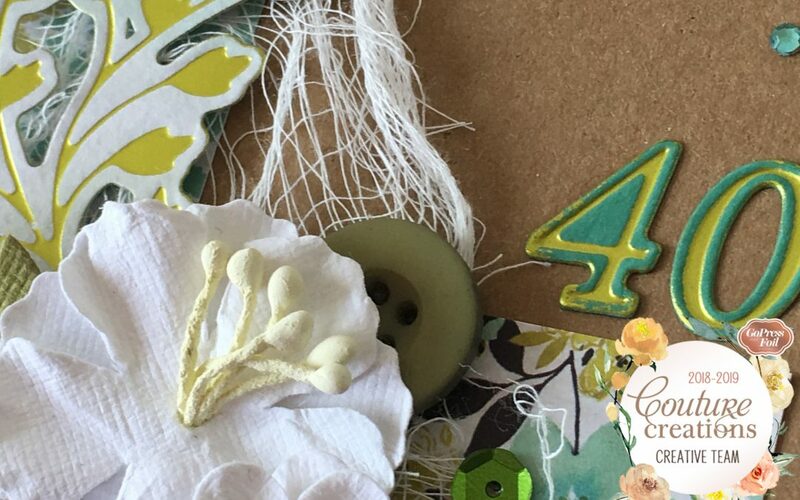 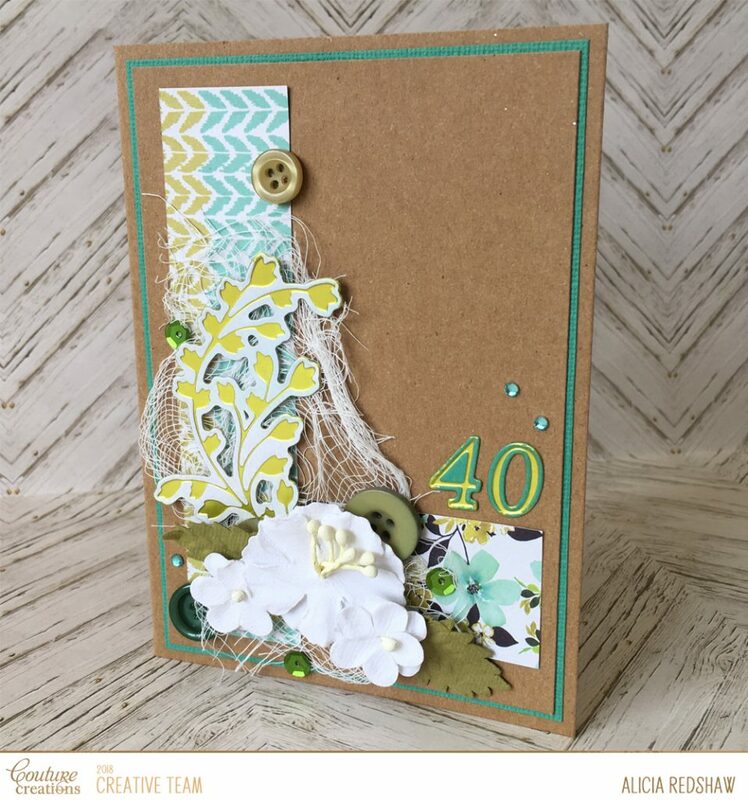 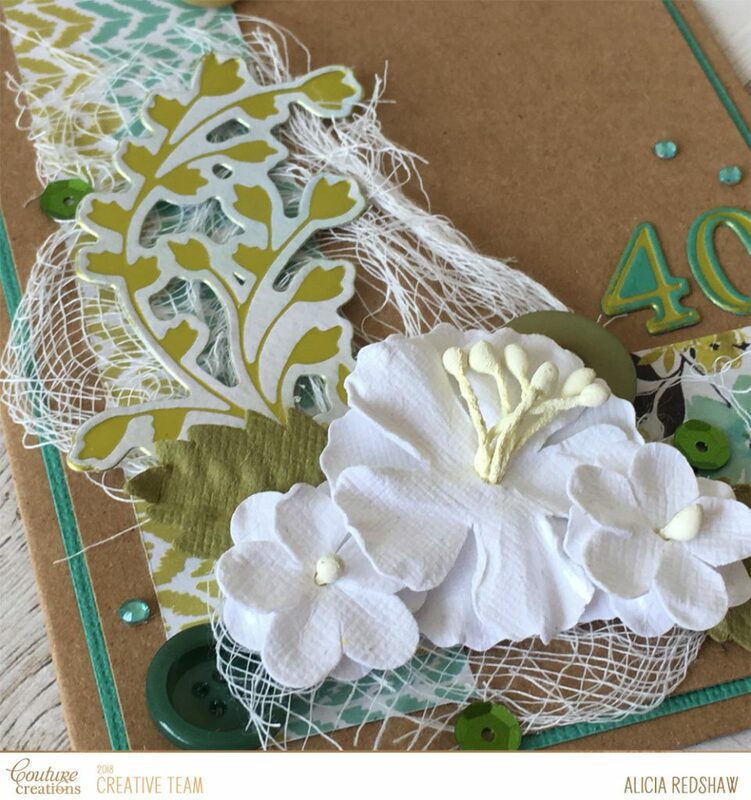 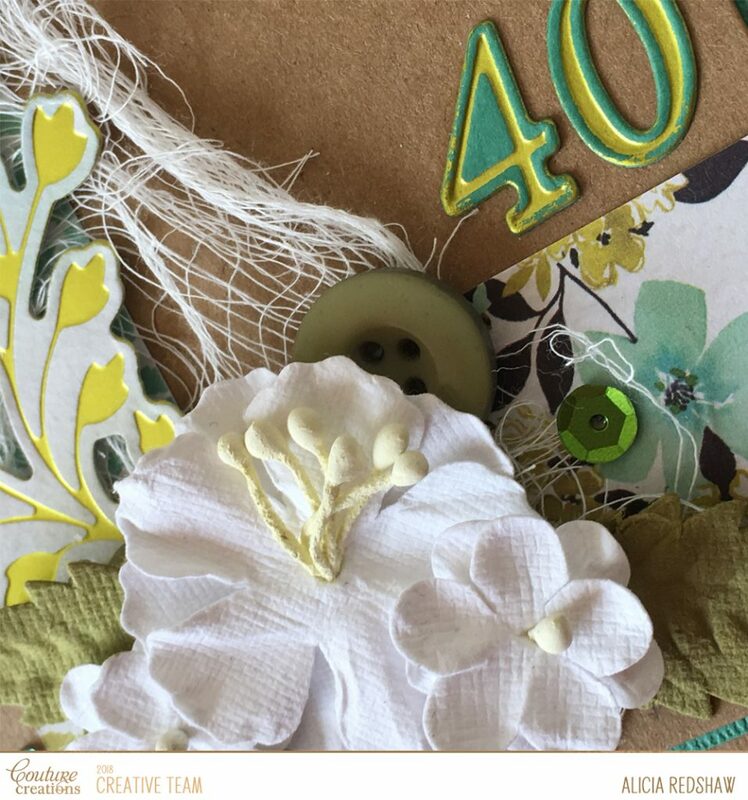 Hi and welcome to my post today which is a card that highlights the beautiful green tones in the gorgeous Le Petit Jardin collection. 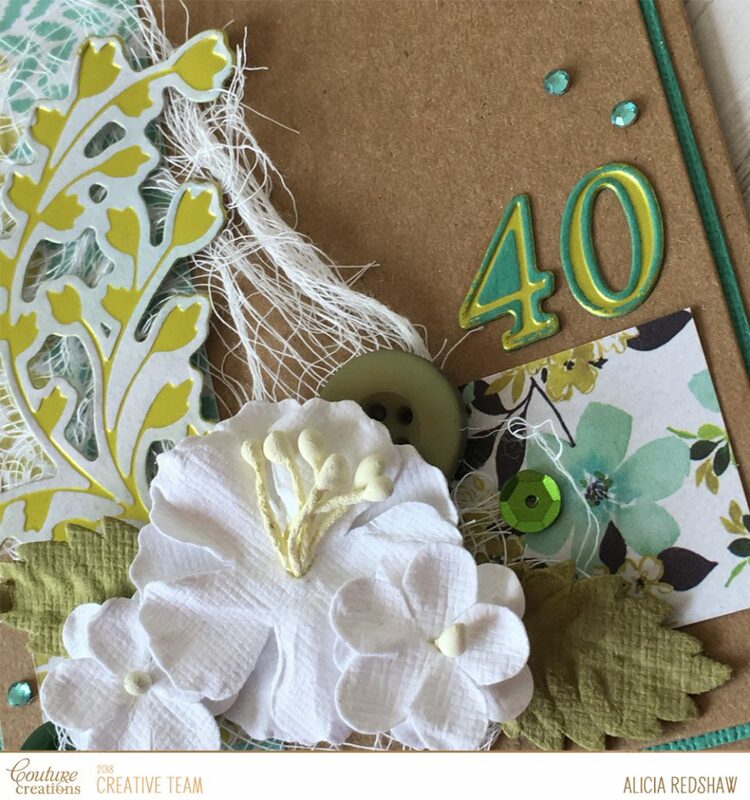 I have also used one of my new favourite and essential tools – the new Numeric Cut, Foil and Emboss Die set. 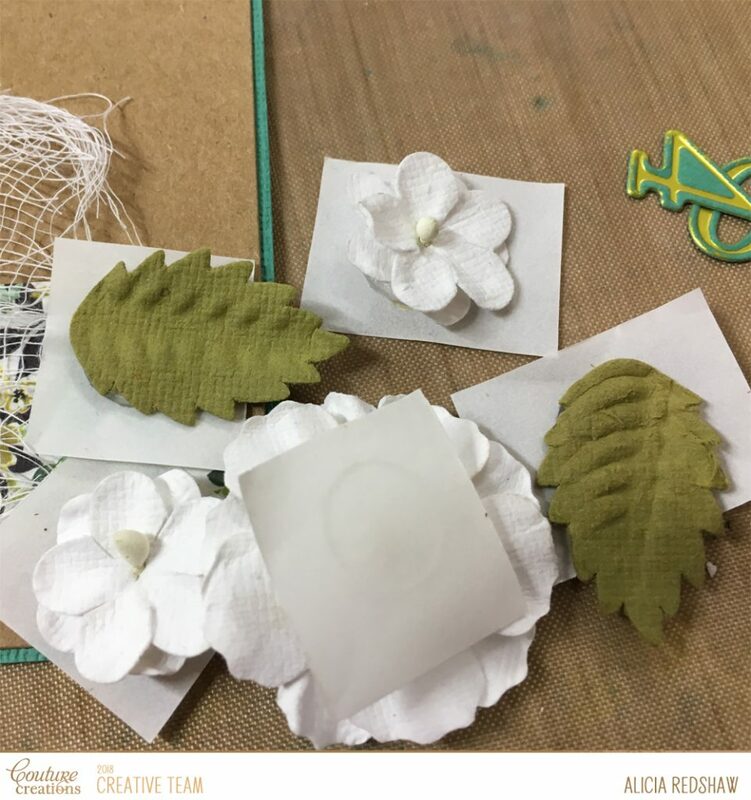 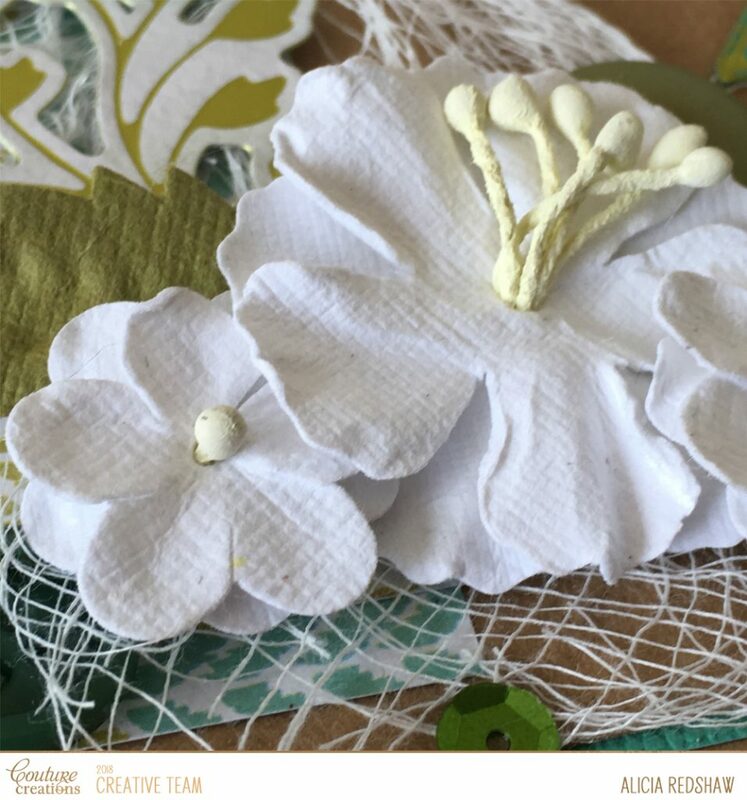 An important part of my design and creation process is prepping all of the elements ready for assembly – which includes adding 3D Glue Dots to the flowers and leaves. 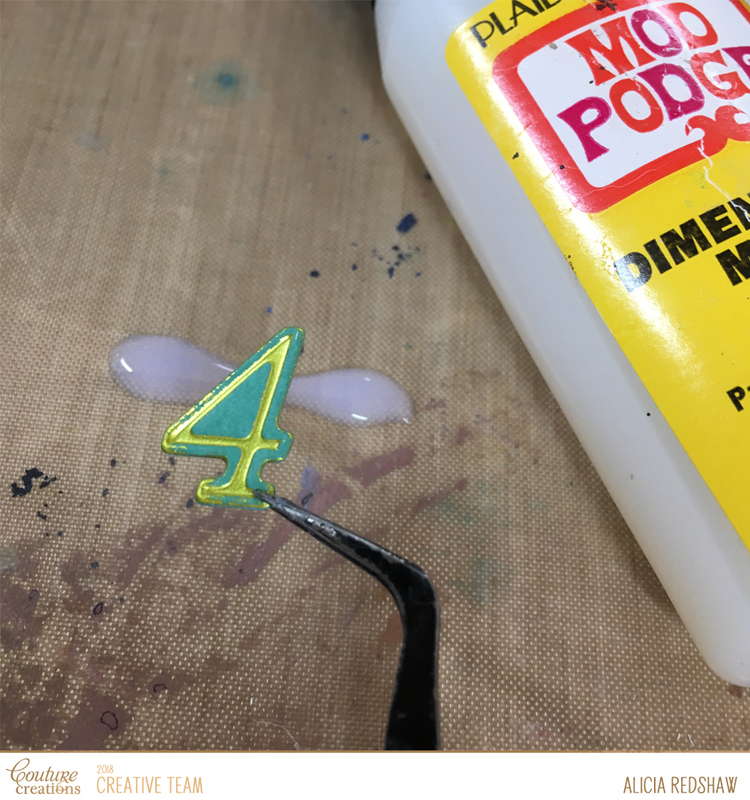 This helps me to audition items to see if a design works and then stick them immediately without having to muck around with adhesives and scissors.